Want to get back in gear? 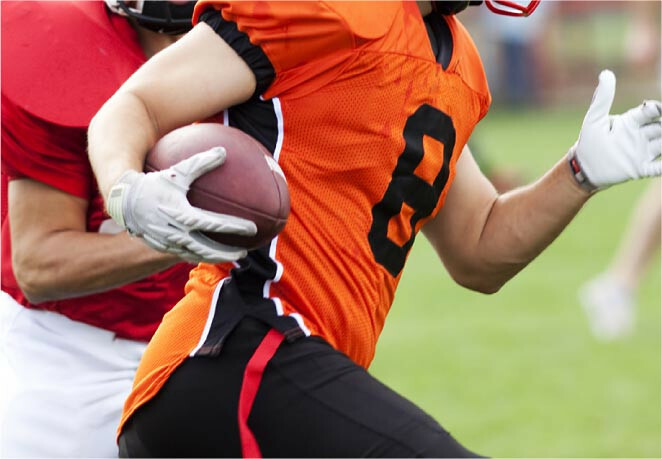 Our Harvard-trained physicians are recognized leaders in the diagnosis and treatment of orthopedic injuries. Don’t be sidelined by pain or injury. 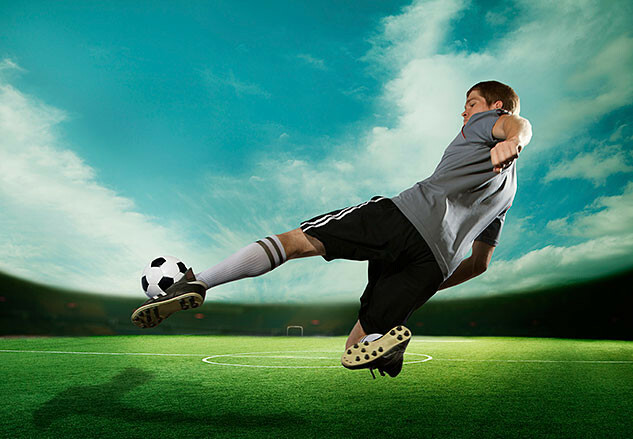 Our doctors will get you back in the game. For the ultimate in personal and professional care, see the specialists at Meeks and Zilberfarb Orthopedics and Sports Medicine. Our surgeons have helped pioneer and develop arthroscopic techniques, resulting in a higher standard of care and faster recovery times. Penalized by pain? Not all injuries require surgery. Many conditions can be managed with an individualized treatment plan, anti-inflammatory medication, and physical therapy. Let us help you attain your goal of staying healthy and active. Get back on track and schedule an appointment today so you can enjoy the outdoor activities you love. 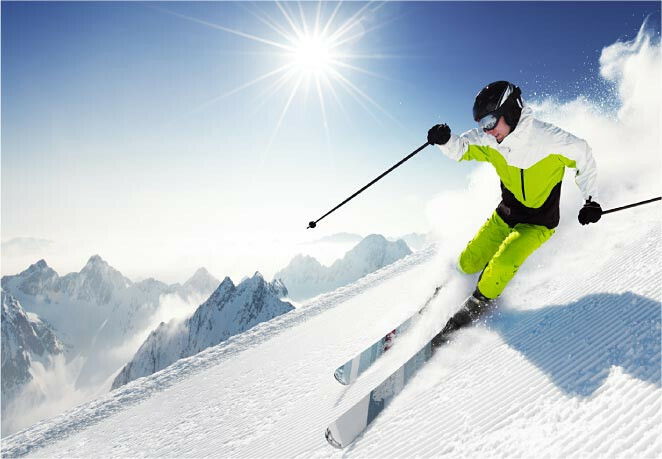 The specialists at Meeks and Zilberfarb will help you reach your peak performance no matter what orthopedic challenges you face. 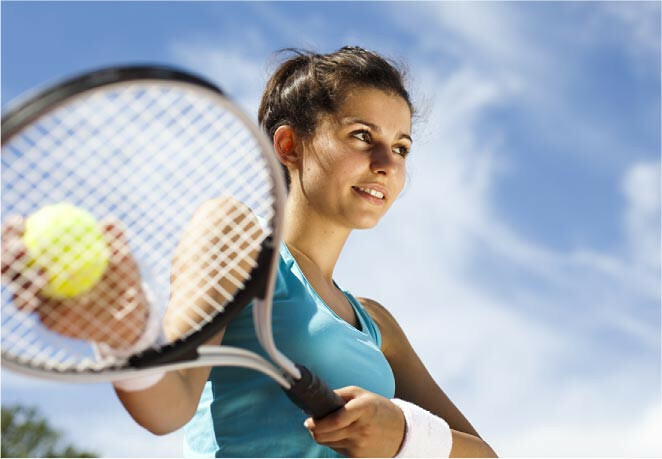 With more than 50 years of combined experience, our doctors utilize the latest surgical techniques and fitness rehabilitation programs to get you back on the court. 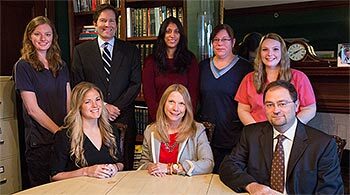 The physicians and staff at Meeks and Zilberfarb reach for excellence in all aspects of your care. Feeling sub-par? 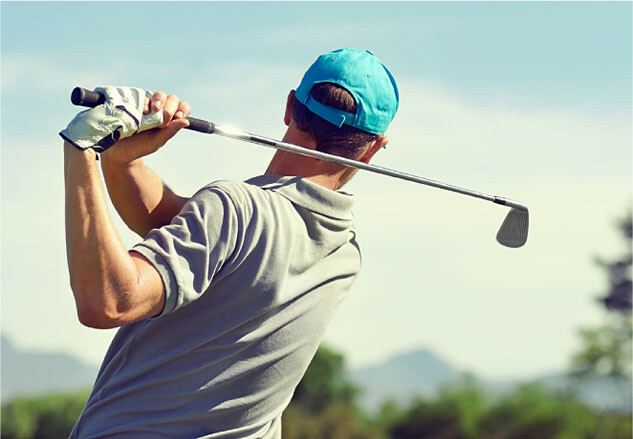 The orthopedic specialists at Meeks and Zilberfarb will help you get back on course using the latest state-of-the-art procedures, tailored to your particular condition. 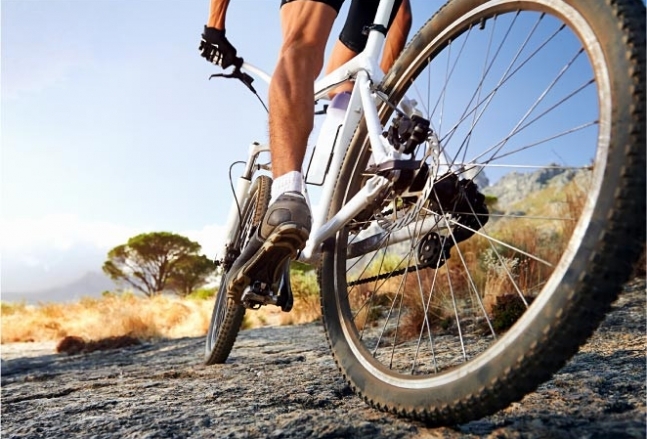 At Meeks and Zilberfarb, our doctors and professional staff share your passion for an active, healthy lifestyle. Call Now for an Appointment. Same day appointments available. 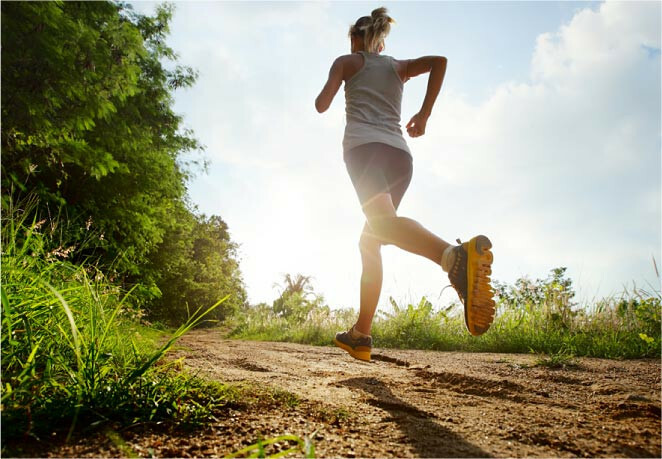 When pain is preventing you from participating in your favorite activities, getting a good night’s sleep, or simply carrying the groceries, it’s time to see the experts at Meeks and Zilberfarb Orthopedics and Sports Medicine. 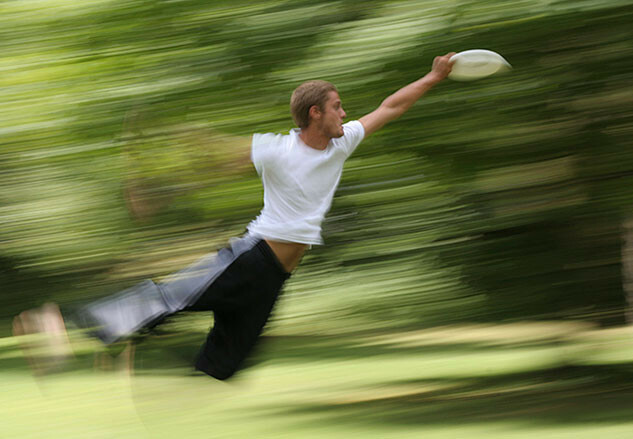 Whether your condition is due to a sports mishap, an accident, or a work-related injury, when you are seen by one of our doctors you can be confident knowing that you will be treated by an experienced specialist who is dedicated to providing you with the most advanced treatment options. Our Harvard-trained physicians are recognized leaders in the diagnosis and treatment of orthopedic conditions and injuries. The patients at Meeks and Zilberfarb Orthopedics are recreational, college, and elite athletes, performing artists and musicians, and those who share our passion for a healthy, active lifestyle. Meeks and Zilberfarb Orthopedics does not charge an extra facility fee. When you visit health care providers at some area hospitals, you will receive two bills, one for the physician’s services and a second one, a facility fee, from the hospital which employs the doctor. 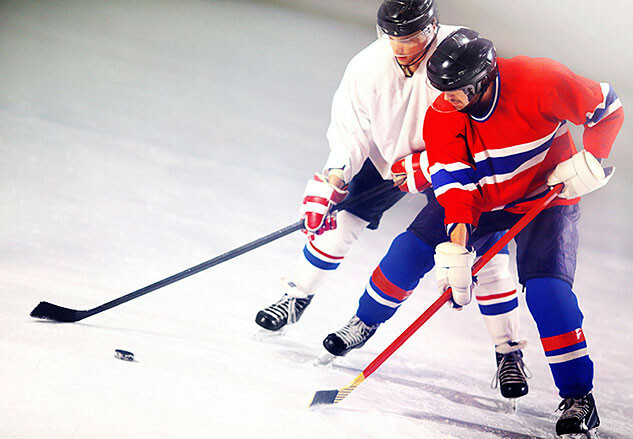 Meeks and Zilberfarb Orthopedics and Sports Medicine is a private orthopedic practice and you will never be charged an additional facility fee for an office visit. Not all injuries require surgery, and many conditions can be managed with an individualized treatment plan, anti-inflammatory medication, and physical therapy. When surgery is required, our specially trained doctors use the latest minimally invasive techniques to assure a safe and quick return to your routine. All surgical procedures are performed at the Beth Israel Deaconess Medical Center in Boston or at the New England Baptist Hospital’s Outpatient Care Center in Dedham, both ranked among the top hospitals in the country by US News and World Report. Don’t let pain sideline you. Call to schedule an evaluative appointment with the pros at Meeks and Zilberfarb Orthopedics and Sports Medicine and get back in the game!